If it’s worth doing then it’s worth doing properly. 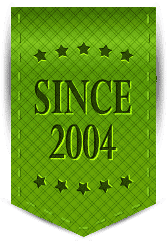 We believe that your business card is one of your most important marketing tools, which most businesses screw up. Does your business require business card printing for 10 or more employees? You can go online and modify a business card details and receive an immediate proof. With just a little practise you will have your business cards proofed and order placed in minutes. The platform’s inbuilt workflow will facilitate internal signoffs and approvals at the click of a button. Your business card order can also be shipped direct to the employee no mater where they are located anywhere in the World. This saves double handling, time and freight costs. The online business card ordering platform reduces Intertypes time and costs. These savings are passed onto you by way of lower prices. 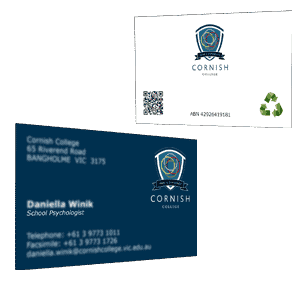 The reality is that Intertype can print custom business card dimensions, the trouble is that custom dimensions may not work to your advantage as a marketing tool, so be careful when trying to create a business card that stands out and gets noticed. 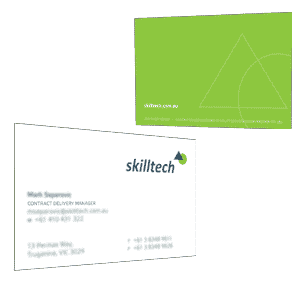 The standard business card size in Australia is 90 x 55mm and is well suited for efficient business card printing and finishing. 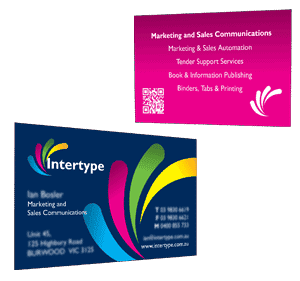 This standard business card size will fit into standard business card holders, business card pockets and business card slits within presentation folders. The standard business card orientation is landscape mode. 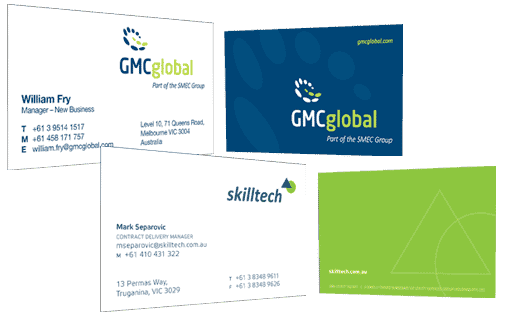 This standard approach works best with the majority of business card holders, business card pockets and business card slits within presentation folders. The key take way here is to be careful if you business card design is in the portrait orientation. Just like with standard business card dimensions, you need to balance standing out by being different versus making it easier for your prospects and clients to interact with your marketing piece.